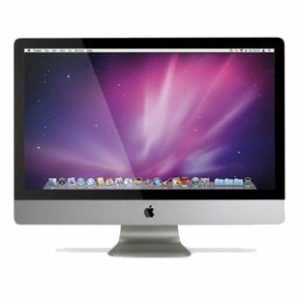 The iMac Core i7 2.93 27″ is powered by a Quad Core 2.93 GHz Intel Core i7″ I7-870 processor with a dedicated 256k level 2 cache for each core and an 8 MB shared level 3 cache. In lieu of a system bus, it has a Direct Media Interface that connects between the processor and chipset at 2.5 GT/s. By default, it is configured with a whopping 4GB of RAM, a 1TB hard drive, an ATI Radeon HD 5750 graphics with 1GB of dedicated GDDR5 RAM – perfect for storing and displaying your high-quality content. It also has a built-in iSight video camera and built-in stereo speakers underneath the 27” glossy 16:9 LED-backlit TFT Active Matrix LCD display. 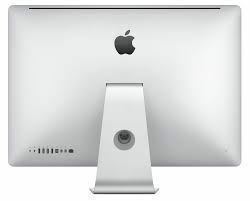 Externally, this iMac uses the same edge-to-edge glass design and seamless all aluminium enclosure as its predecessors, as well as faster processors, faster graphics processors, and faster RAM, as well as support for the SDXC SD card format, to further heighten this already exceptional product. 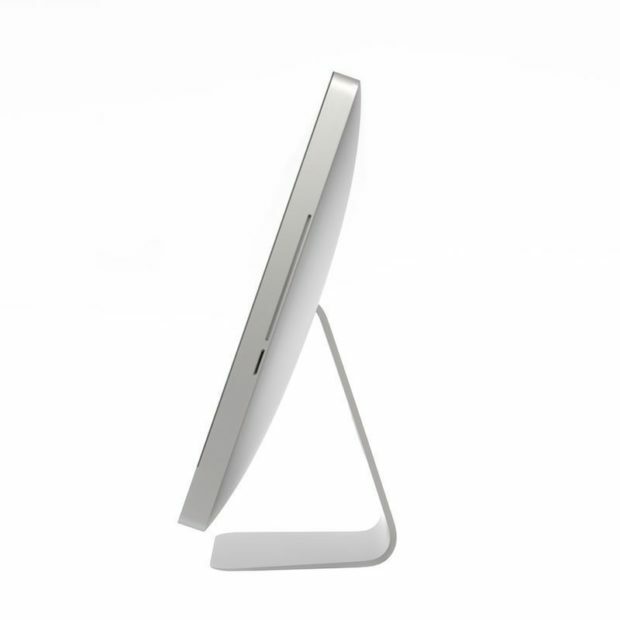 You can hire iMac technology for your next event – Want to find out how? Contact ITR for more information.